Here is a sneak peek of the cover for the next eBook in the “Katie’s Farm Adventures” series. 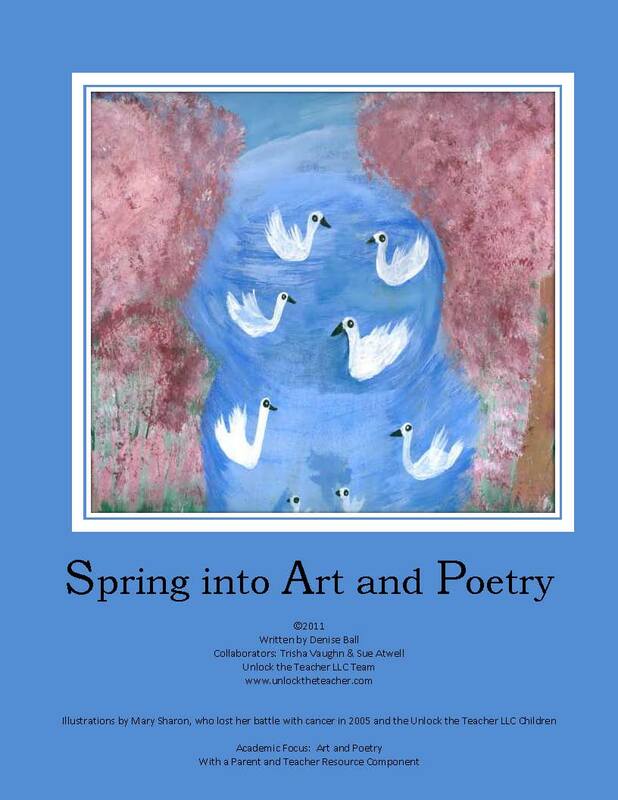 The wonderful thing about this eBook, is that we went into the school and worked with a first grade class to create it! In one of our Writing Workshops, the students wrote and illustrated the book. It is funny and creative and we cannot wait to share with everyone. 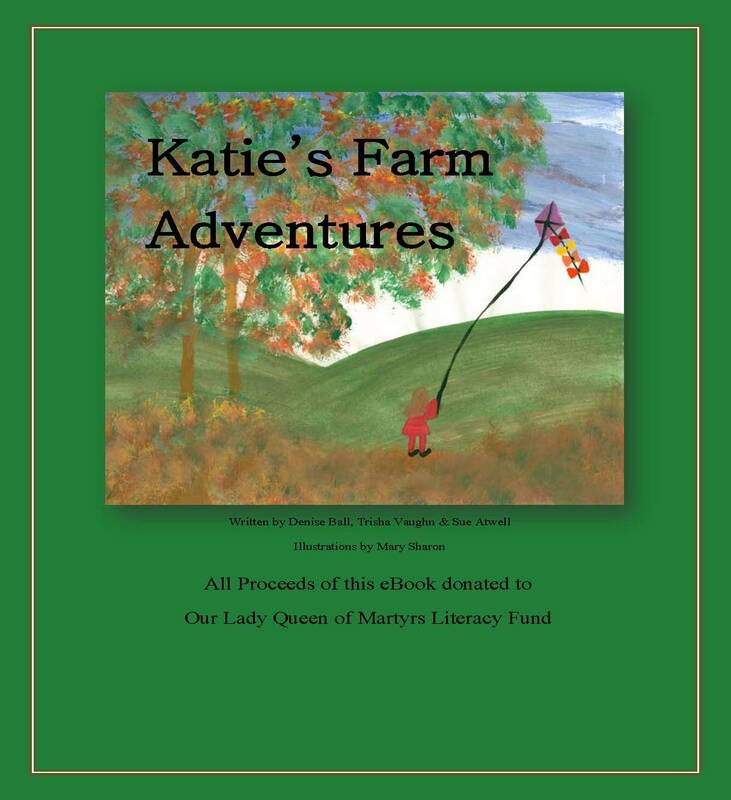 All proceeds from all the books that are and will be published in the “Katie’s Farm Adventures” series will be donated to the Our Lady Queen of Martyrs Literacy Fund. Stay tuned as we hope to have this eBook published by the end of the week online with Barnes and Noble and Amazon. If you know of a school or organization who would like to have us facilitate a Writing or ePublishing Workshop, please email us at teachme@unlocktheteacherllc.com or leave us a comment at our www.unlocktheteacher.com website. It is now official, our latest academic based eBook is now on sale online at Amazon and Barnes and Noble. Regardless if the preferred computer is a MAC or PC, iPhone or Android, both sites offer FREE apps to download to read your selected eBooks. These are great tools for classrooms or as resources for enjoyment or educational purposes at home or in the car. This is our first trial run with Amazon for our eBooks, so Trisha, Sue and I would love to hear your responses on which format you prefer. We would also like to know which devices our readers use to read their eBooks. If you would like to share, we would love to know your thoughts on all things eBooks. Please share with us your favorite eBooks in all genres too and we will share your thoughts and critiques…knowledge is meant to be shared not kept under a bushel. Have a great Friday tomorrow! 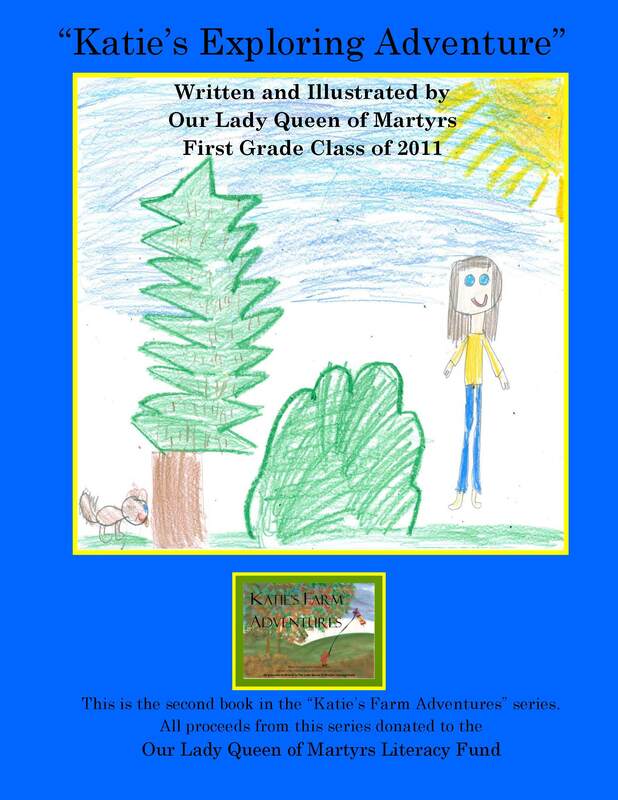 Unlock the Teacher LLC’s “Katie’s Farm Adventures” to be published with Amazon too. In fact, our team will be going into Our Lady Queen of Martyrs school this Friday to work with the 1st graders, as they will be writing and illustrating the second book in this series. We are looking forward to it and what a great experience for the little people too. Tagged as Amazon, Arts, Barnes and Noble Online, Children's literature, E-book, Education, Facebook, Kindle, Literacy, Literature, Nook, Twitter, Unlock the Teacher LLC's "Katie's Farm Adventures"
I just purchased and downloaded on to my PC, “The Essential iPad Guide for Principals” written by Justin Baeder. It is informative and a good tool for supervisors in general. Justin discusses various technological tools that he utilizes that allows him to stay organized and on task for the many roles of an administrator in the 21st century. Perhaps, I will not share with my husband just yet, and offer it to him as an early Father’s Day gift 😉 He is not an educational supervisor, but I found that the techniques and tools provided in Justin’s book, can be an asset in any supervisor’s toolbox! Always happy to share the good in edcuation!